Fill an old fashioned glass with crushed ice, add 10ml of absinthe and stir. Set aside. Crush a sugar cube and four dashes of Peychaud’s bitters in a mixing glass until dissolved. 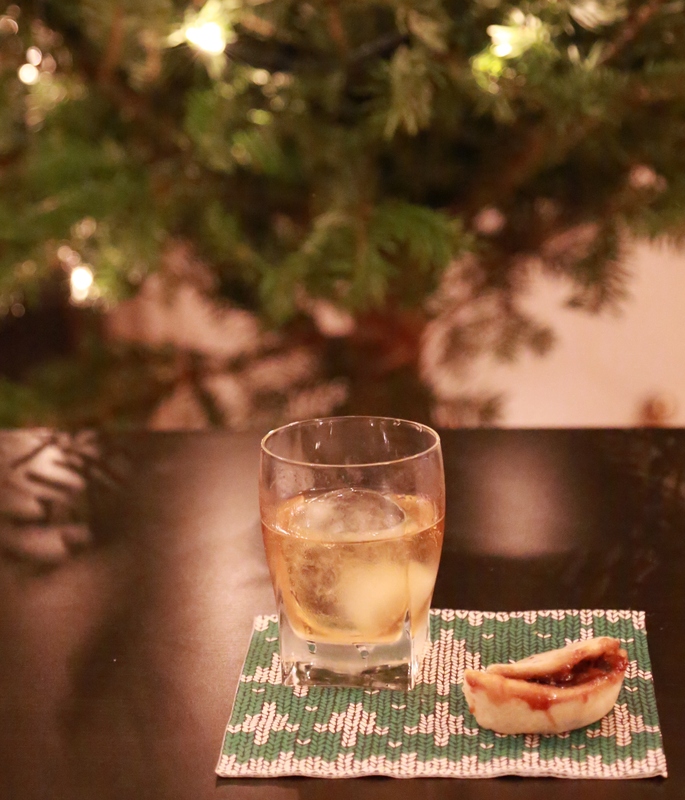 Add 50ml Mince Pie Cognac, 15ml sweet sherry, and cubed ice and stir for thirty seconds. Discard the ice and absinthe from the old fashioned glass and strain the finished drink into the glass. Finish with a spritz of absinthe. Warm 500ml water and 500g sugar in a pan over a low heat, stirring until the sugar has dissolved. Add 200g of mincemeat, bring to the boil and then turn off the heat. Allow the mixture to cool and then strain out the mincemeat. Bottle, refrigerate and use within two weeks. Add a teaspoon of mince pie syrup, three dashes of bitters and a barspoon of water to a mixing glass. Stir to dissolve. Add two ice cubes and 30ml of whiskey and stir well (thirty times). Photo courtesy of Jason Swihart, some rights reserved. The third Sunday of Advent is traditionally known as Gaudete Sunday, from the Latin for ‘rejoice’. I’m choosing to rejoice in a Corpse Reviver #1. Now this is a drink that is a long way from its more popular cousin, #2: No citrus, no absinthe and instead, what is effectively a brandy-based Mannhattan with a Calvados twist and no time for bitters. So there’s no call for bitters, and there’s no spritz of absinthe, so this leaves us with a seriously hard-hitting drink that’s going to punch the corpse back into life. 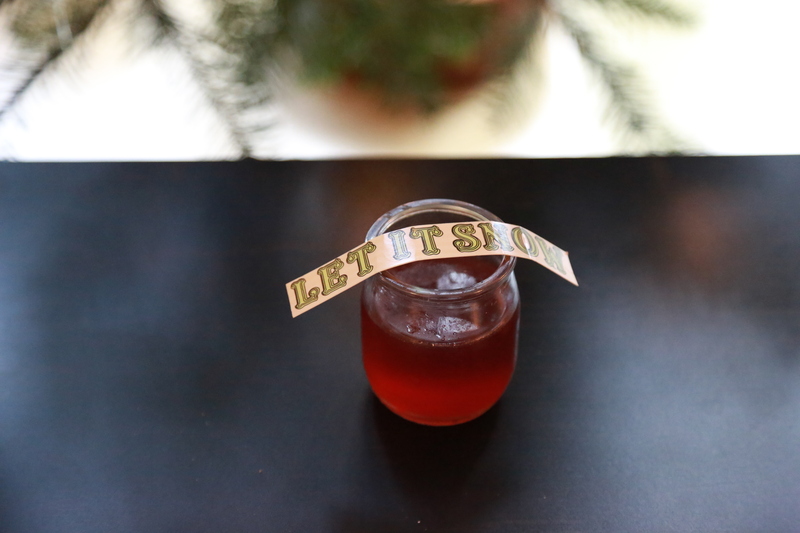 Add 30ml mince pie Cognac, 3oml Calvados and 30ml sweet vermouth to a mixing glass with cubed ice. Stir well and strain into a chilled coupe. The second Sunday in Advent is upon us! Another landmark on the path of expectant waiting and preparation; and another night for a warming mince pie cognac treat. This week I’ve gone for a festive twist on the Sidecar as the orange and lemon of the brandy-based classic seem to be a good accompaniment to the candied peel and currants of the infused cognac. 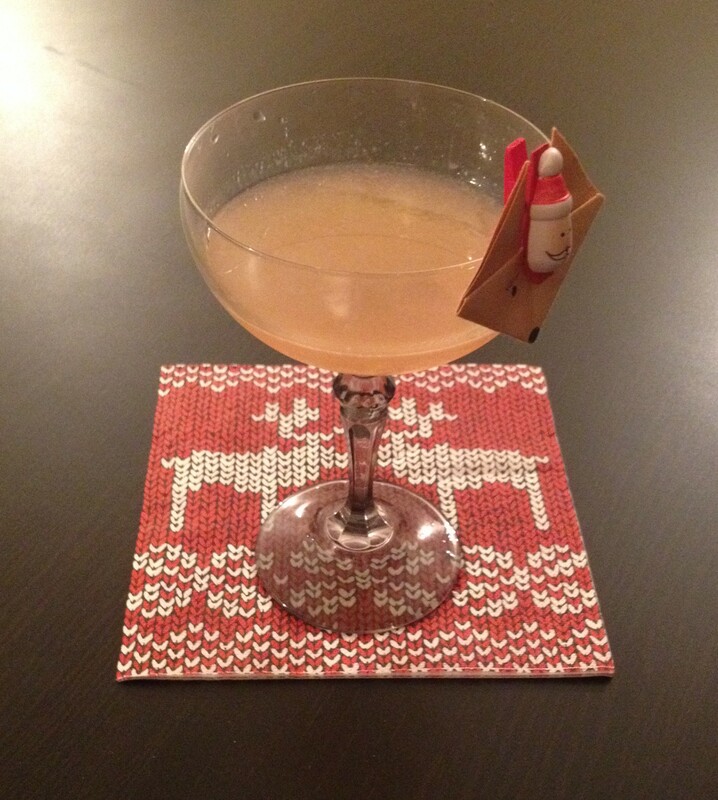 Add 40ml of mince pie cognac, 20ml of triple sec and 20ml of fresh lemon juice to a shaker of ice. (c) 2010 Sarah Mennie. All rights reserved. If you’re like us here at House of Bourbon HQ, right now you’re spending Advent Sunday sat by the fire, basking in the glow of your Christmas tree, listening to some Christmas music and wrapping presents or Christmas shopping (depending on your level of organisation). Sploosh a dash of bitters on a sugar cube and drop into a chilled champagne flute. 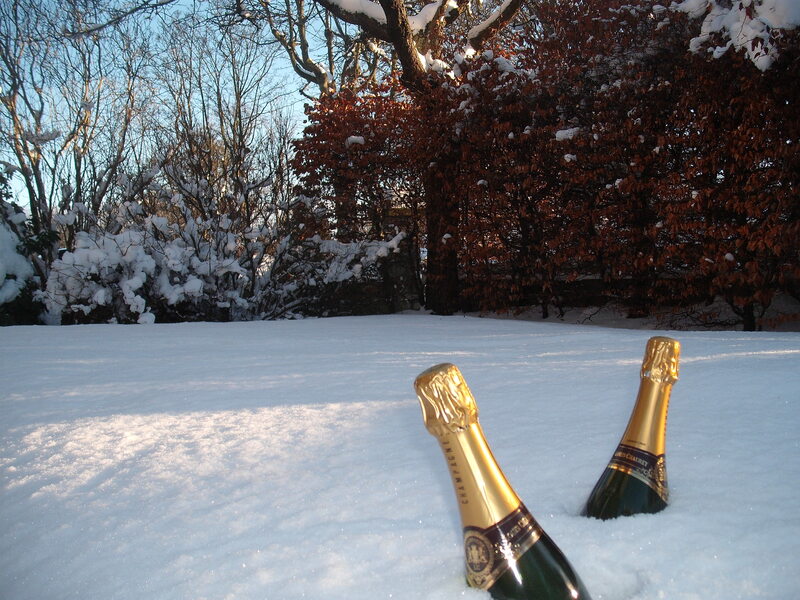 Add 10ml of mince pie cognac and then fill the glass with chilled champagne. Serve and smile. What do you mean it’s just us? Last year I put the decision between Christmas pudding or mince pie bourbon to a Twitter vote and Christmas Pudding Bourbon came out on top. It was tasty, super sweet and full of festive flavour. This year then, it is the turn of the humble mince pie to be boozified. I’ve decided to infuse it into Cognac instead of bourbon and over the next four weeks I will use this to showcase four Christmas cocktail recipes. As I suggested last year, the mince pie infusion is much easier to make, but in an attempt to help create a clearer, more easily filtered infusion, I have decided to follow a sous vide recipe. Add 500ml of good quality Cognac and 200g of store-bought mincemeat to a ziplock bag. Expel all of the air and seal. Heat the sealed bag at 45°c for one hour (see my Sous Vide Syrup recipe for my home sous vide technique). Once the hour is up, place the sealed bag in the freezer overnight. Next morning strain and filter the mix and bottle. Yum!